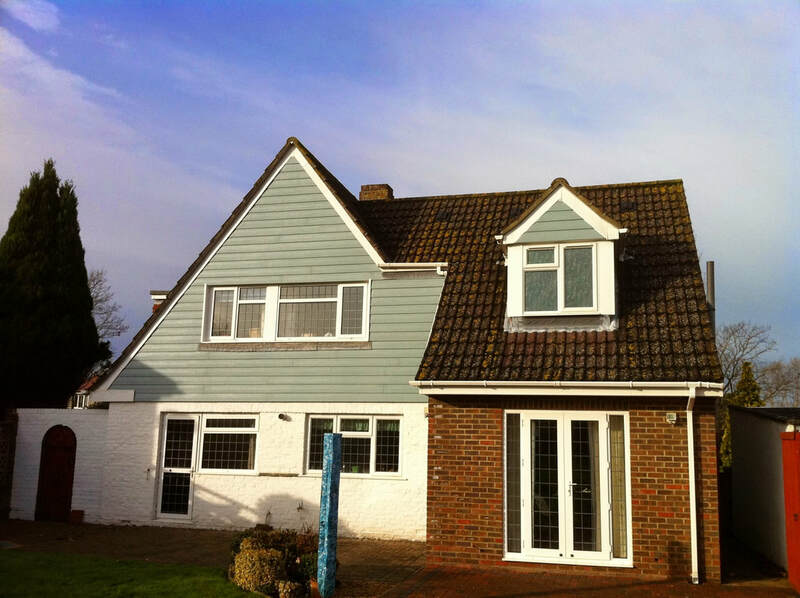 We transform a tired exterior into a dream home that you will love to arrive back to. 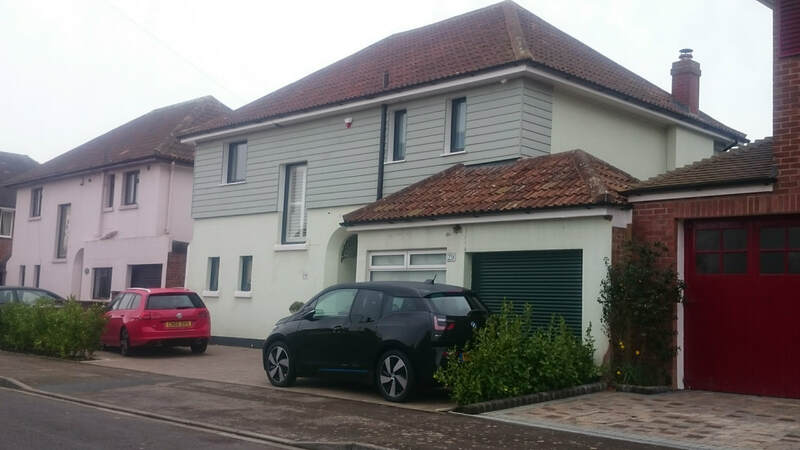 Cladding gives benefits from visual to practical. 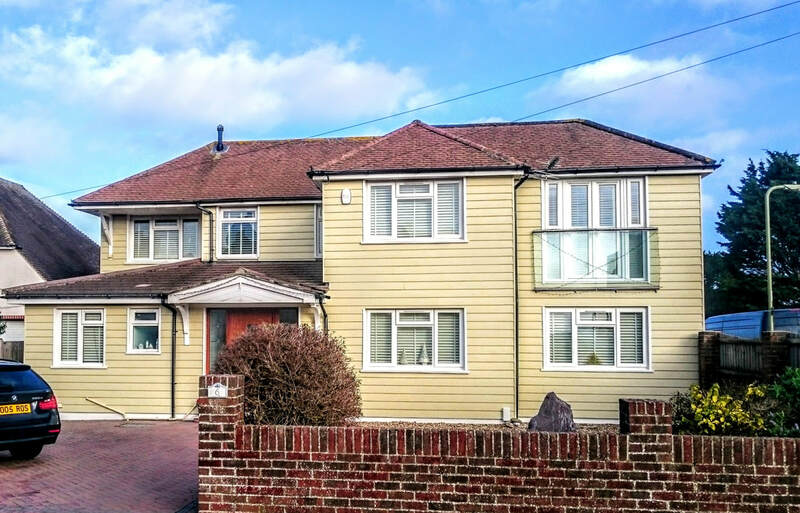 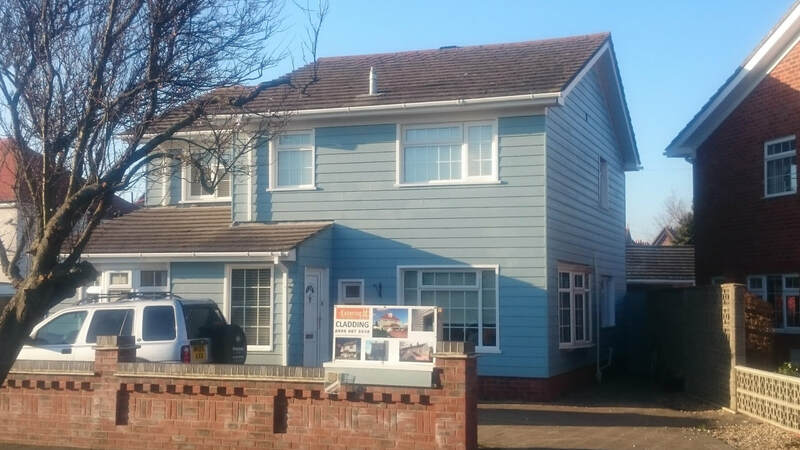 Improving your home with weatherboarding/cladding will turn heads , add a weather protection to the fabric of your property , give you many years of virtually zero maintenance, add value to your property for the future , If you are planning on selling the uplift in a properties desire to be bought is dramatic. 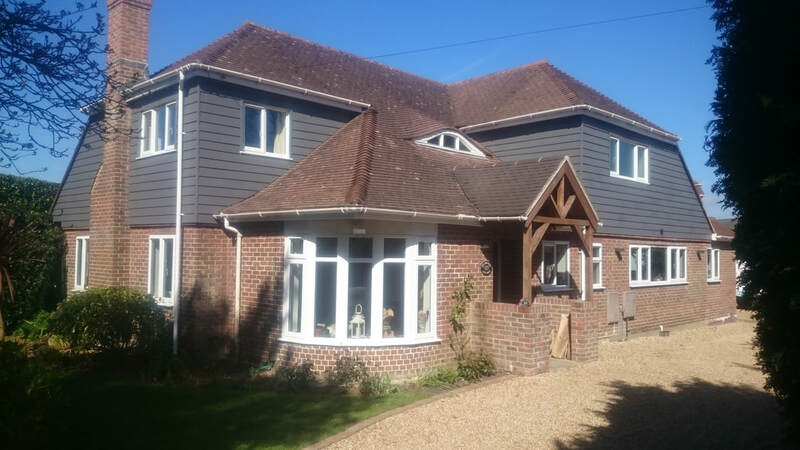 So if you want to transform your home with Cedral cladding or many other types of weatherboarding gives us a call, we will take a few details and then meet at your property and discuss and suggest ways to make you love coming back home and your neighbours heads turn as they drive by. 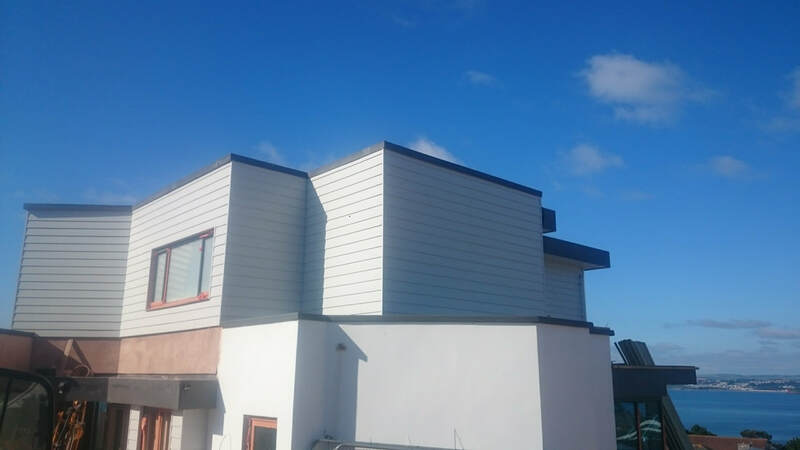 We undertake cladding in Hampshire and West Sussex, We use a range of different cladding materials suiting your property and your taste. 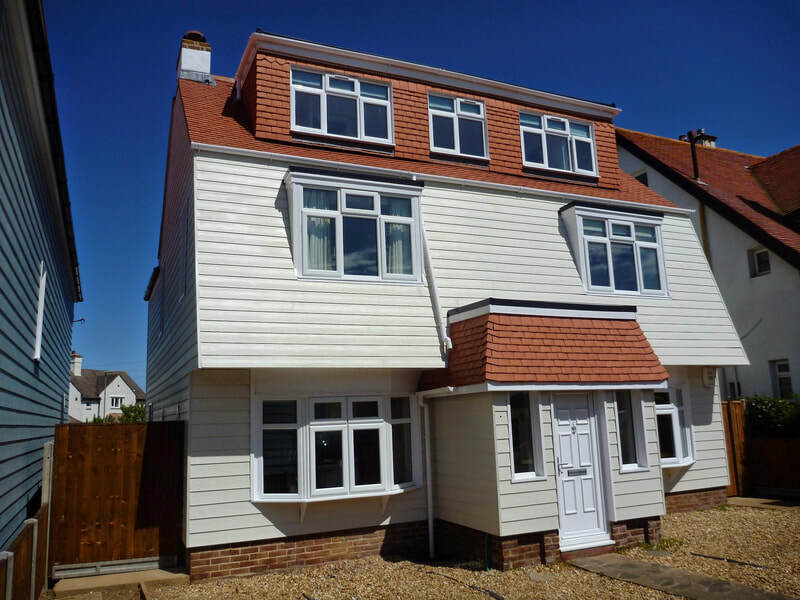 Cedral cement based weatherboarding is very popular ,hard wearing and attractive. 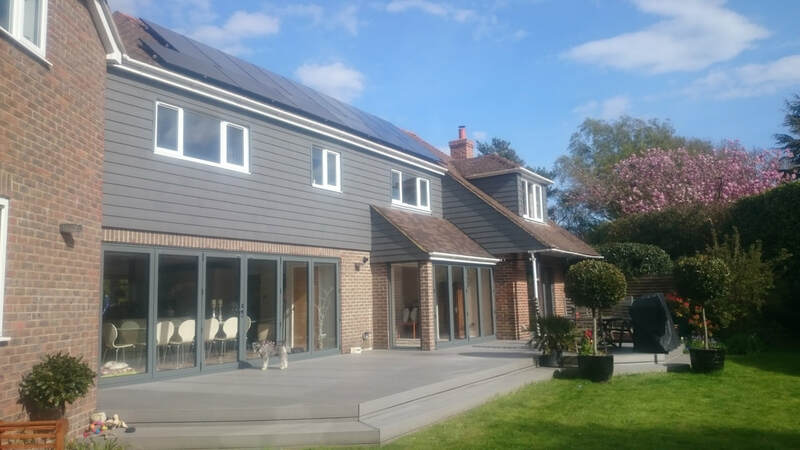 Timbers such as Western Red Cedar , Larch and Oak can give that particular sparkle to certain styles of property. 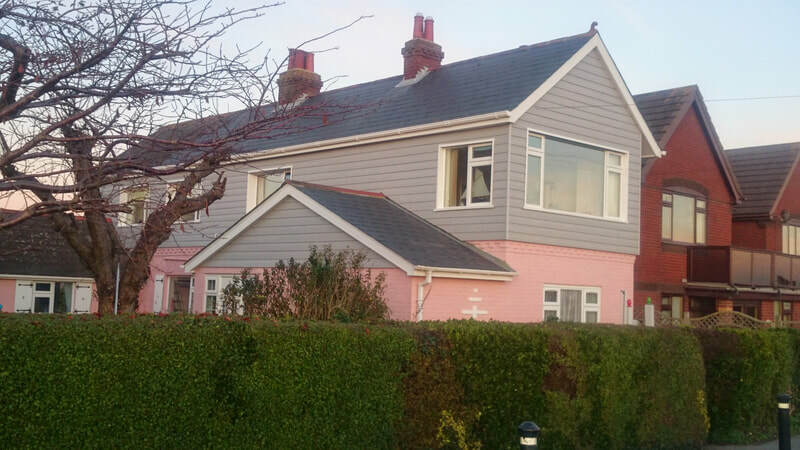 Other cladding boards in composite materials are also supplied and fitted. 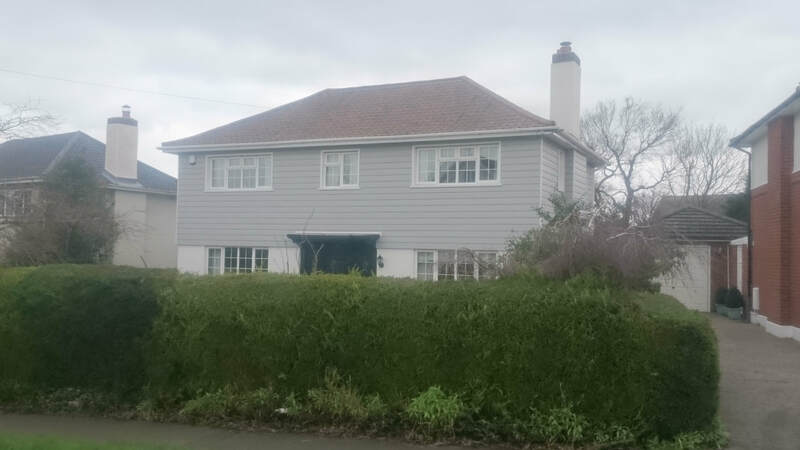 Exterior Designers specialise in the installation of cladding and weatherboarding to renovate properties many types of cladding materials are available depending on your taste and the style of your home.